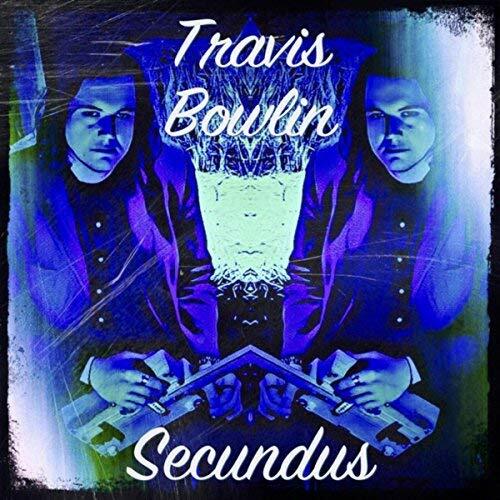 I just had the opportunity to review the most recent release, Secundus, by Travis Bowlin and it covers a lot of territory. Opening with Strange Vibes, Bowlin on lead vocal and guitar has a voice that is somewhere between Tom Jones and John Fogerty with B Mooney on bass, D Johnson on drums and K Gupta on keys laying down a clever funky beat. Kicking up the rock factor, Dancin' With the Devil has strong bones and heavy drum work by Johnson. Blues ballad, All Over Again is one of the richest tracks on the release with lush chords, soulful vocals and bluesy guitar soloing. Very nice. Another solid radio entry is You Know You Are with it's smooth vocals and warm melody. Bowlin's vocals are blended just right. Wrapping the release is Slow Cooker Man, a swaggering shuffle featuring a standard 12 bar blues format and H Aaron on harp. 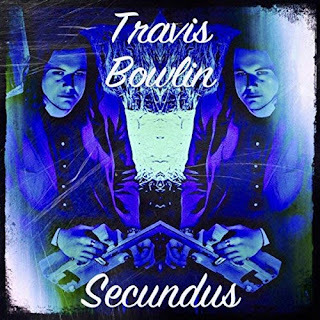 Bowlin's vocals complimented nicely with a potent bottom and solid blues/rock riffs make this a solid closer for a solid release.